Please be very careful when using these blades as they are sharp. 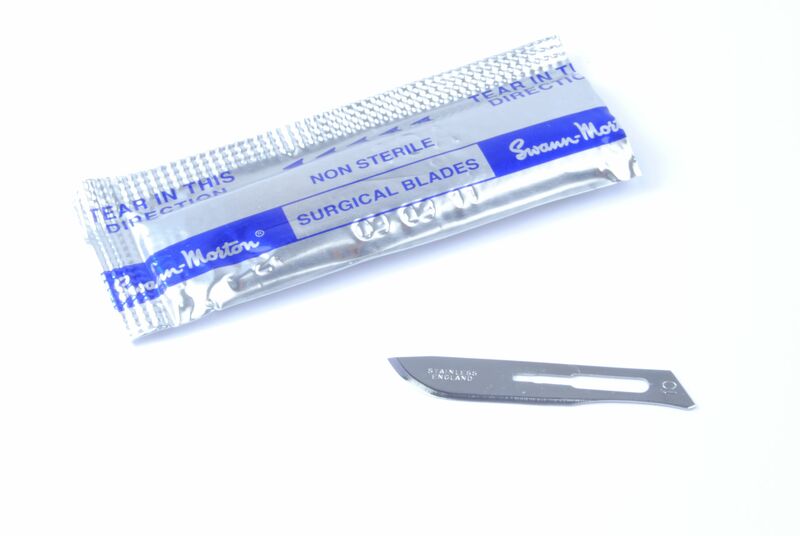 Scalpel Blades, Pack of 5 Shape 10 No. 3 Fitment. We have various other scalpel blades available.